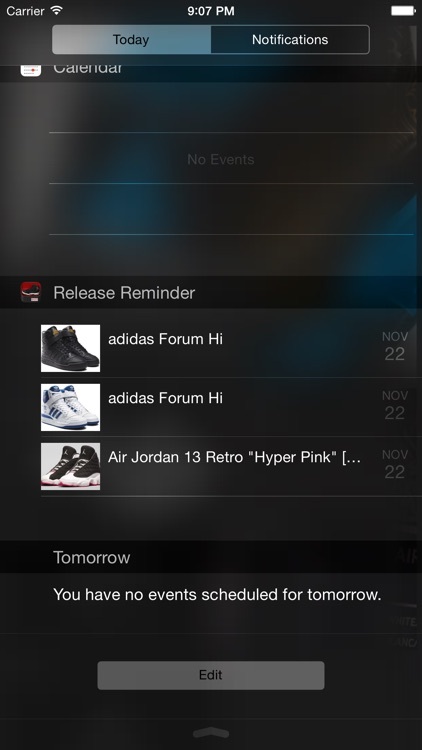 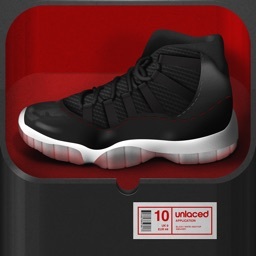 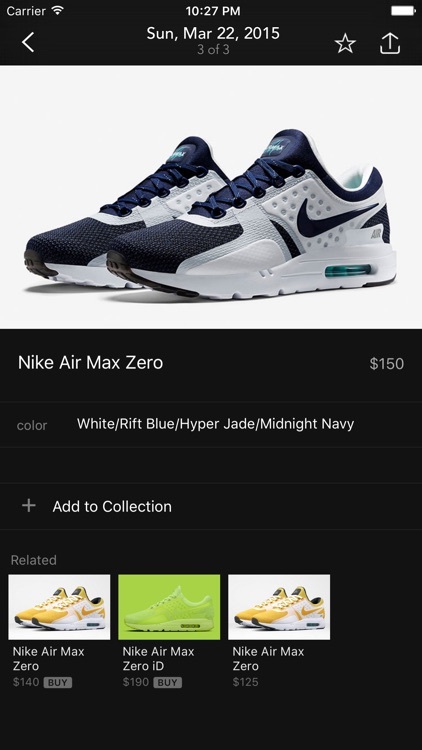 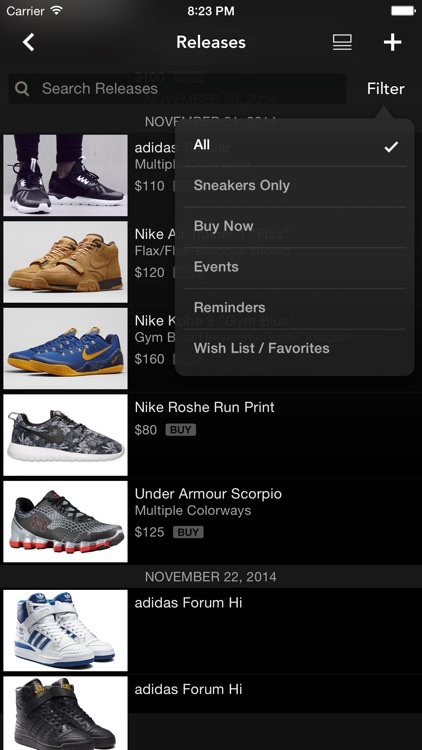 The best app to Explore, Discover and Buy sneakers. 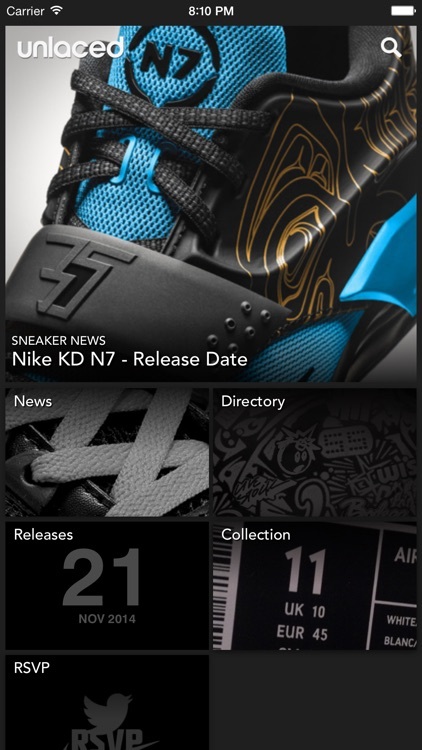 Unlaced offers the latest sneaker news, release calendar, release notifications, collection catalog, boutique directory, video & more. 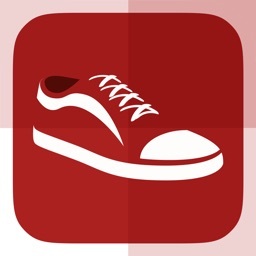 Share articles and images on Facebook, Instagram and Twitter.